As much as we can’t get enough of eSports throughout the year, even we have to admit that keeping track of tournaments in December can often be pretty difficult. With Christmas creeping up and the majority of us distracted by parties, gift-wrapping and almost always eating too much, it is a month when it is all too easy to lose sight of what is happening in the wonderful world of competitive gaming. With this in mind, spare a thought for the European side Gambit, who wrapped up their year with an impressive victory at the ROG Masters 2017 event held in Kuala Lumpur in Malaysia between December 7th and 10th. Sadly, as Dexerto reports, it seems the result has been missed by many due to the ESL Pro League Season 6 Finals being held around the same time. 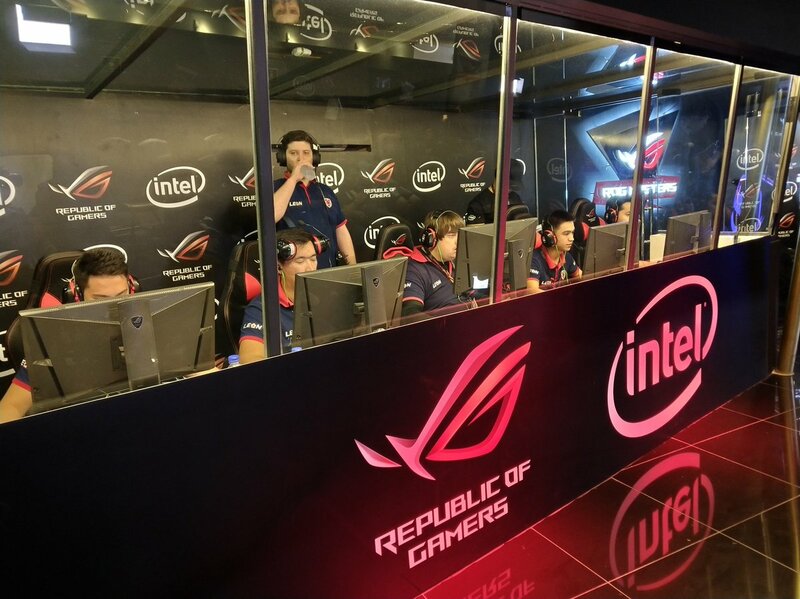 Gambit were thought to be the strong favourites for the CS:GO competition throughout and while they dropped a map each in the group stage and semi-final, they won out 3-0 in the best-of-five final against the Chinese side TyLoo and scooped $117,500 of the $235,000 prize pool in the process. The victory means that Gambit have undoubtedly finished 2017 on a high, with the knock-on effect being that attention is now turning to how they may perform in big tournaments coming up in 2018. CS:GO betting site Betway has priced Gambit at 12/1 to win the upcoming ELEAGUE Major, which will be held in several stages in January at both the ELEAGUE Arena in Atlanta and also at the Agganis Arena in Boston. More on that later. A strong start to 2018 is certainly not something that can be ruled out at this point for Gambit, particularly after what has been a stellar year for the side. 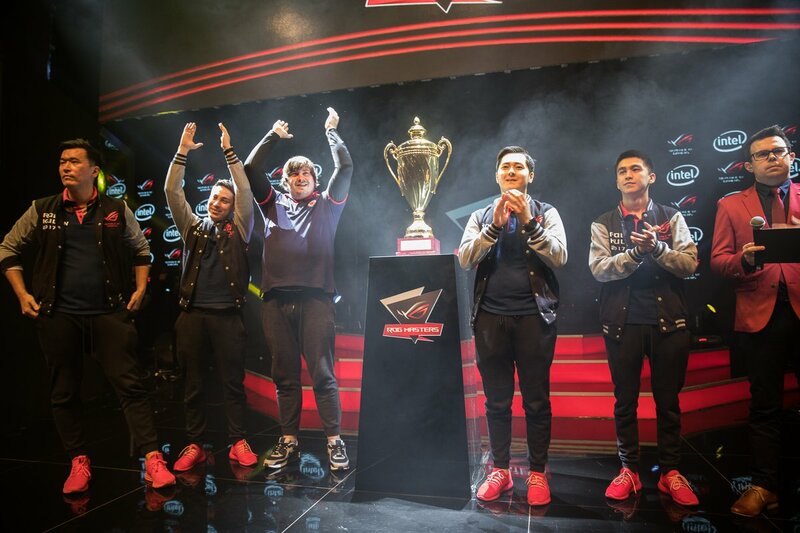 While they may have endured a rocky start to 2017 at the ELEAGUE Major Atlanta, they went on to finish second at the CS_Summit in April before beating Immortals to win the DreamHack Open Austin 2017. That win meant they went into the PGL Major Krakow 2017 event in good form and while we predicted they would win the semi-final against Astralis, they actually defied our expectations by once again beating Immortals to win the tournament and take home prize money of $500,000 in the process. The team’s strong performance across 2017 means they are now thought to be just outside the top ten highest earning sides involved in CS:GO eSports today. Their total earnings from participation in 28 tournaments are believed to stand at just over $1 million and, with the side’s recent form, it is hard to bet against them adding to that haul across the next few months. While they may be lagging behind the likes of Virtus.pro, SK Gaming and Fnatic in terms of earnings, Gambit are undoubtedly ones to watch. While we have previously discussed how the right chemistry and pairing of players in a CS:GO team can have a major impact on their chances of success, sometimes the form of just one player in particularly can really make a difference. There is strong argument that much of Gambit’s recent success can be linked to the incredible form of Abay “HObbit” Khassenov, who was regarded as one of the top performers at the ROG Masters 2017. Furthermore, the player was also named Rookie of the Year at the eSports Industry Awards 2017, which took place in London on November 13th. Unsurprisingly, considering the hectic eSports calendar, he was actually unable to attend the event in-person with IEM Oakland being held at the same time. One date in the diary which we’re sure that HObbit will not be missing in the coming weeks though will of course be the aforementioned Boston Major, which is set to have a prize pool of $1 million. However, Gambit won’t just be facing other competitors at the event, but also the challenge of getting to grips with the new format that Valve is introducing to all of its big CS:GO tournaments. Gambit will join the action in the tournament at the New Legends stage, a fitting title which fairly accurately describes the growing reputation of the team in the ever-exciting world of professional gaming.